Publicly-funded museum defends unusual move of shutting on 19 February saying it is a "charity and has to generate over 70% of funds"
London’s National Portrait Gallery (NPG) is to take the unusual step of closing for a full day, on Monday 19 February, to host a commercial fashion event. 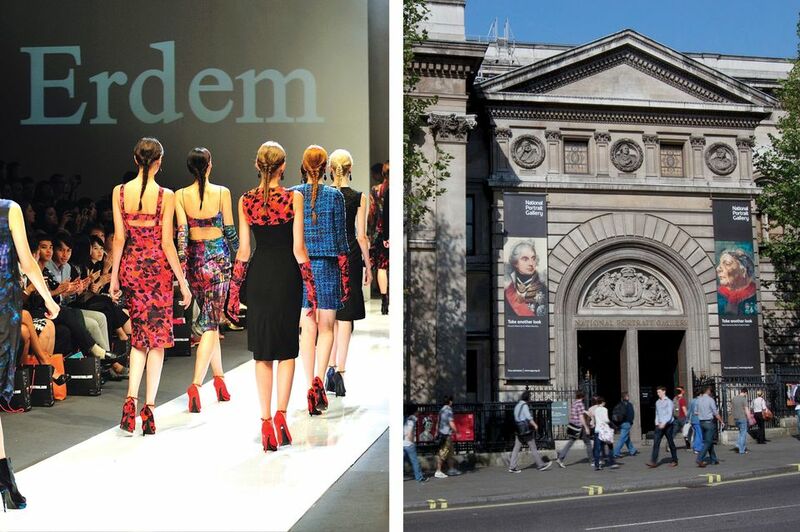 Erdem, the company set up by Erdem Moralioglu, will be holding a show lasting a few minutes in the morning. But because of the need to set and take down the seating and staging arrangements the gallery is to be closed for the whole day. On a typical February day the gallery would receive around 5,000 visitors, and many of those intending to come next Monday will have missed the note on the NPG’s website, beneath the opening hours. An NPG spokesman told The Art Newspaper: “The gallery is a charity and has to self-generate over 70% of the funds needed. A key income stream is hiring out gallery spaces. Every effort is made to ensure that this activity does not impact on public access, but sometimes due to the nature and complexity of an event some closure is necessary.” He added that there are no current exhibitions. The NPG trustees approved the 19 February closure.